Edinburgh-based Royal Bank of Scotland has today announced that it has increased the number of shares it sold in US subsidiary Citizens from that previously stated due to a scramble from investors. RBS said that it could now sell up to 155m shares in the company, bringing in £2.5bn for the 80 per cent state-owned lender. RBS originally laid out plans to sell £2.2bn of Citizens shares, or 115 million shares, in a bid to reduce its stake in the company to below 50 per cent and refocus on UK operations. But in an announcement issued today, RBS said demand for the shares was stronger than expected, meaning it sold 135 million shares at $23.75 per share, with a potential 20.25 million over-allotment option, which, if exercised, could reduce RBS’s stake in Citizens to 42 per cent. RBS will further cut the share later this year to below a third, using the capital to reinvest in the UK business. 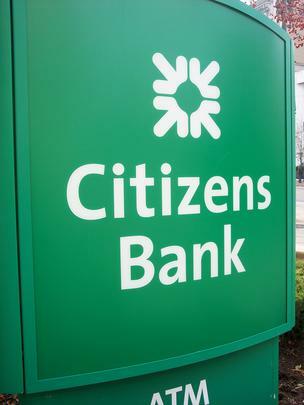 The move comes only days after the expiry date for a lock-up period that had prevented RBS from selling any more of its 71 per cent stake in Citizens for six months from its initial public offering last September. RBS had already sold down 29.5 per cent of its stake in Citizens during the second half of 2014 through an initial public offering. The bank is reducing its stake in its US subsidiary in a bid to take the firm’s $60bn of risk-weighted assets off the balance sheet. By selling the firm, RBS will also dodge the new rules for foreign banks with more than $50bn in assets, for which it is currently given an exemption.